Business intelligence typically refers to techniques involving computer-based processes for spotting, bringing to the surface and analyzing business data. It often involves such items as inventory, sales revenue by products or departments, or associated costs. In a medical environment, it could also be used to analyze medical practices or medical business practices. For instance, medical services can be improved for specific types of patients by putting their information into a common database where the details can be analyzed. Likewise, the cost of certain procedures can be grouped together to make their performance understandable, or to find ways to cut the costs. The Microsoft software that can be used for business intelligence are SQL Server 2005, Analysis Services and Reporting Services. Caregiver collaboration involves teams made up of caregivers, patients and other parties responsible for health outcomes. Collaboration enables doctors to provide responsive, accessible or personalized services by removing communication and knowledge gaps across organizations. These solutions bring together various professionals. They can communicate in one common user interface setting that lets them initiate and manage various tools such as e-mail, social network messaging, web conferencing, phone calls, calendar items, and audio or video conferences. 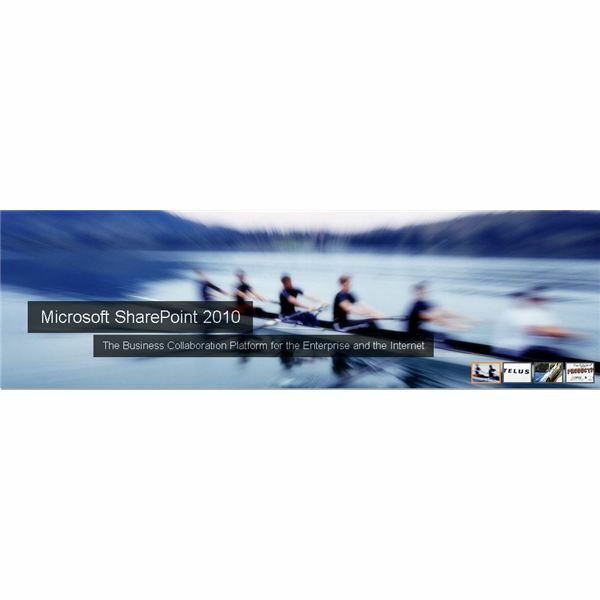 The Microsoft software that can be used for collaboration is SharePoint. It is not enough to provide patient care and perform medical analysis alone. Quality medical services also involve maintaining patient and hospital records, especially because of privacy concerns. 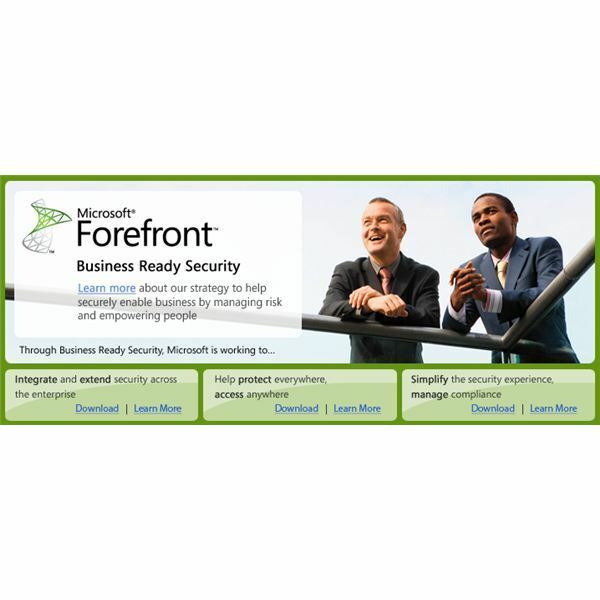 The Microsoft approach garners the information in a consistent manner to provide a secure environment. One of the goals is to improve control and auditing, so that data and application access will be consistent and in compliance with industry regulations and organizational policies. Software that can be utilized for just those function include Microsoft Desktop Optimization Pack (MDOP), the Microsoft System Center and Microsoft Forefront. These software programs can offer many features that health institutions can use. 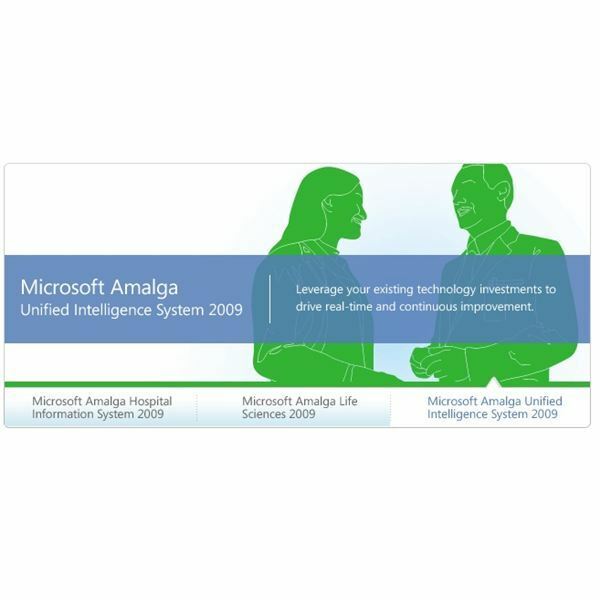 The Amalga system is a series of integrated products that enable hospitals, providers, healthcare enterprises and researchers to use information resources in a way that will improve the quality and availability of care. These include forums such as Microsoft HealthVault Community Connect and Microsoft Amalga Life Sciences 2009, from which institutions can get information from other institutions. There is also the Amalga Hospital Information System (HIS) 2009, which provides health workers with a single, coherent view of patient data from all health care encounters to enable informed decision making. Microsoft has successfully entered the healthcare market as a provider of tools for health care professionals. They started with tools from the business market such as business intelligence, but were able to customize and deliver products uniquely designed for the medical market. This review/roundup showed that Microsoft has many products in the health care field.